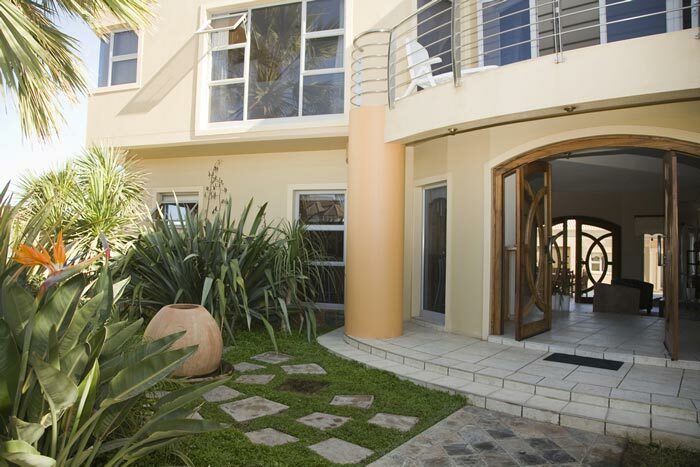 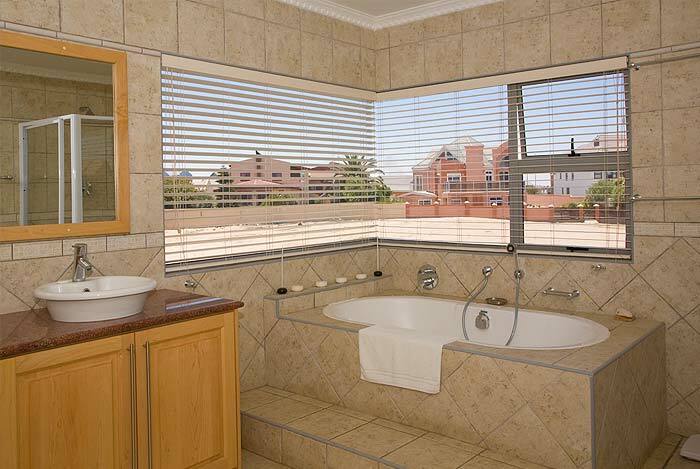 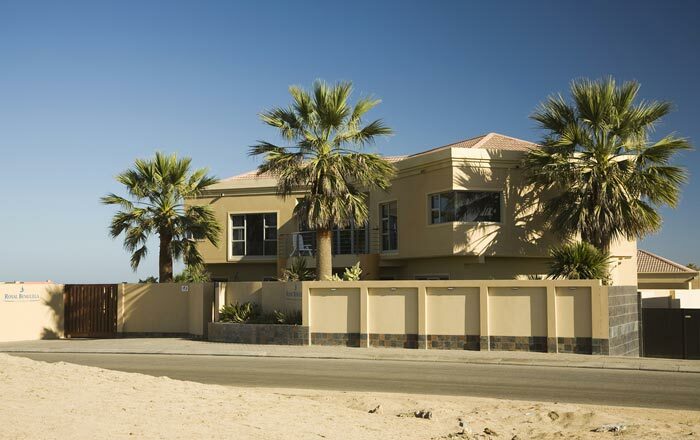 We offer some of the best bed and breakfast accommodation available on the Namibian coastline with a choice of seven individually styled en-suite bedrooms. 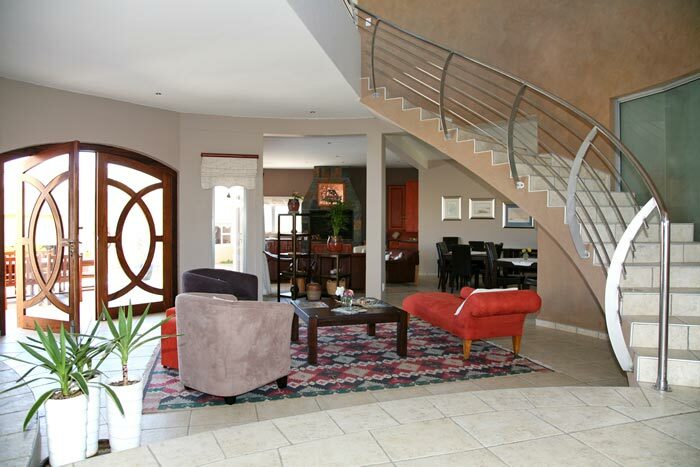 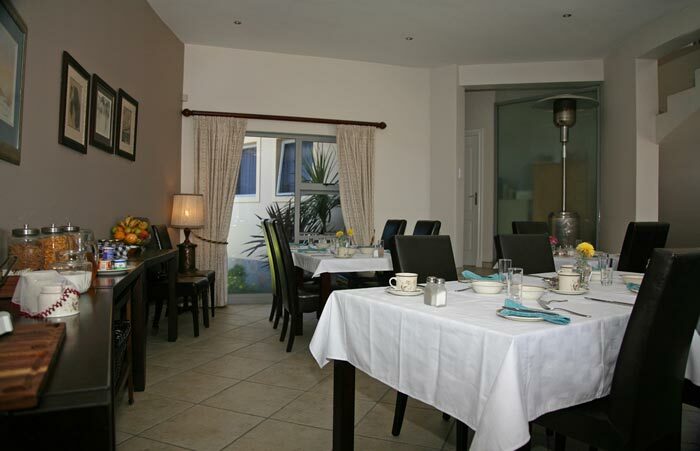 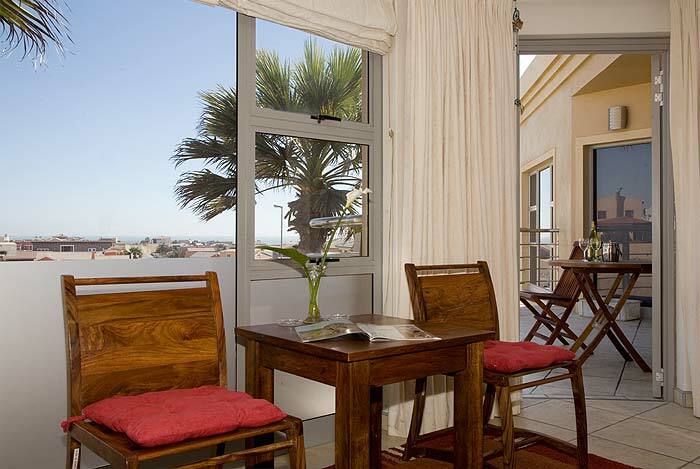 The exceptional quality of our bed and breakfast accommodation and unique Benguela breakfast, together with our warm personal service, ensure our guests a truly memorable stay. 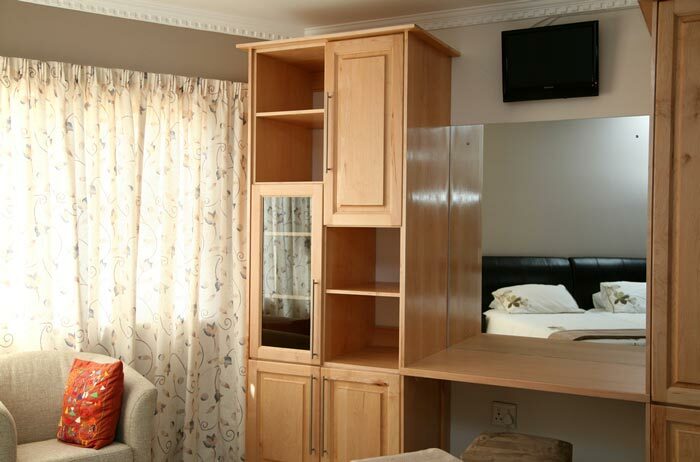 We are equipped with a satellite television and high speed internet connection, as well as lockup garages, a private garden and an indoor barbeque. 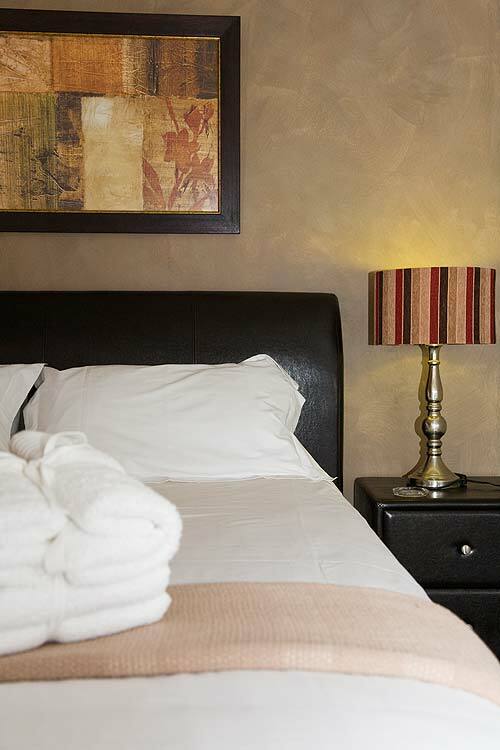 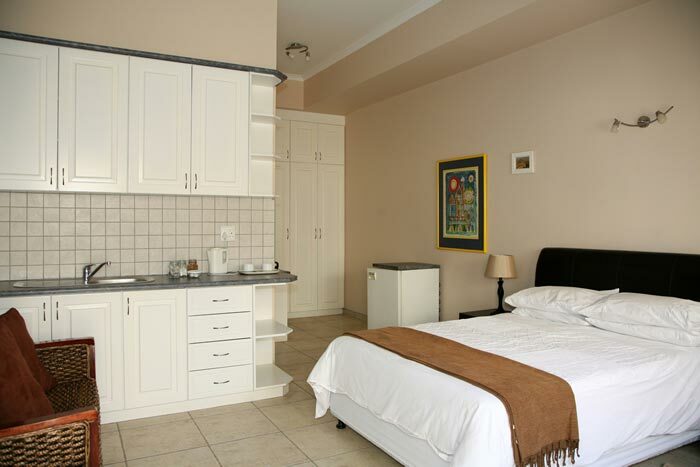 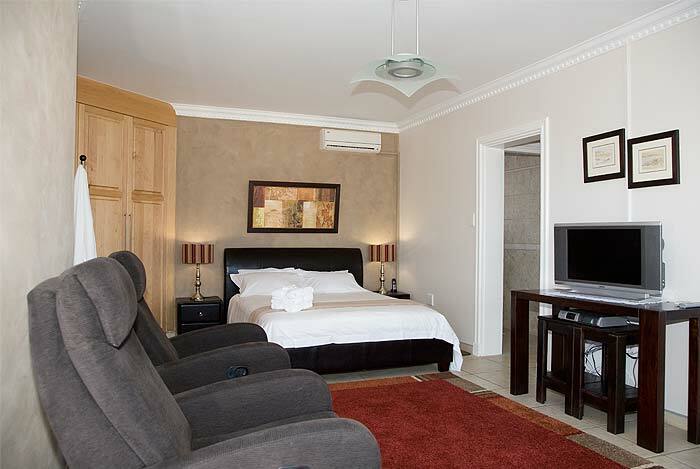 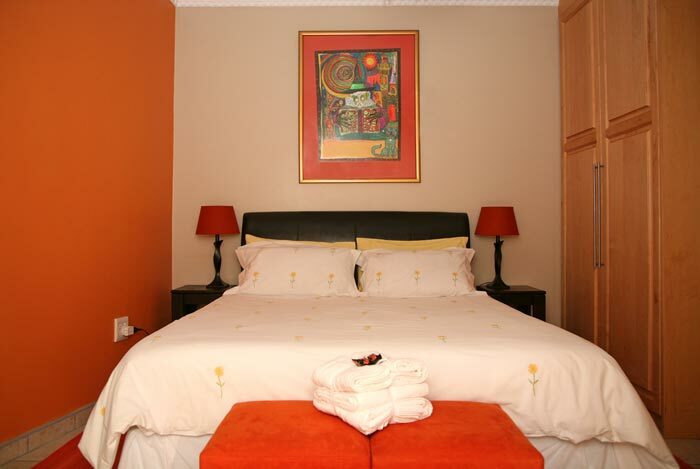 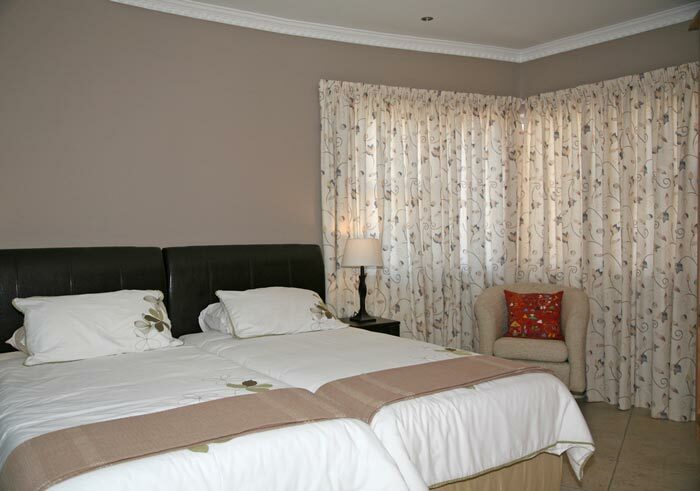 Each room is equipped with a safe, television and fridge as well as tea and coffee-making facilities.